This entry was posted in Other and tagged A-Z Challenge, comedy, stand up. Bookmark the permalink. comedy is the best! 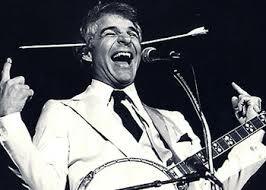 i ❤ steve martin. 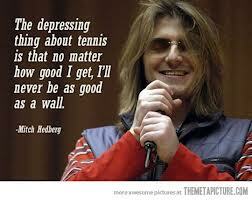 comedy relieves stress, brings people together, and is cathartic – laughter is the best medicine is right!